You've made the right choice, now leave the rest to us. 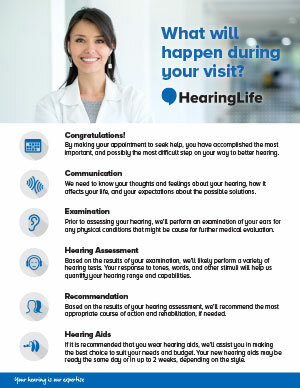 Curious about what will happen during your appointment? an idea what to expect during your visit.